Home / Blog / Welcome To Our New Office! After months of thorough search and difficult work done by some of our colleagues directly involved in organizing the whole process, we have finally moved into our new office. 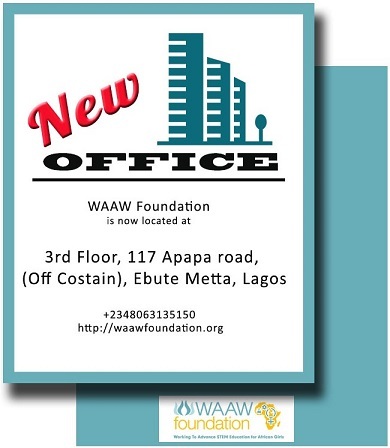 From now on you can find us at 3rd Floor, 117 Apapa Road, via Costain, Ebute Metta, Lagos. You will see this address updated in our emails, on the website, and in other communications. If you happen to have a reason to send us postal mail, please update your records to the new address. We are incredibly excited about our new office – it is bright, spacious, comfortable and welcoming. 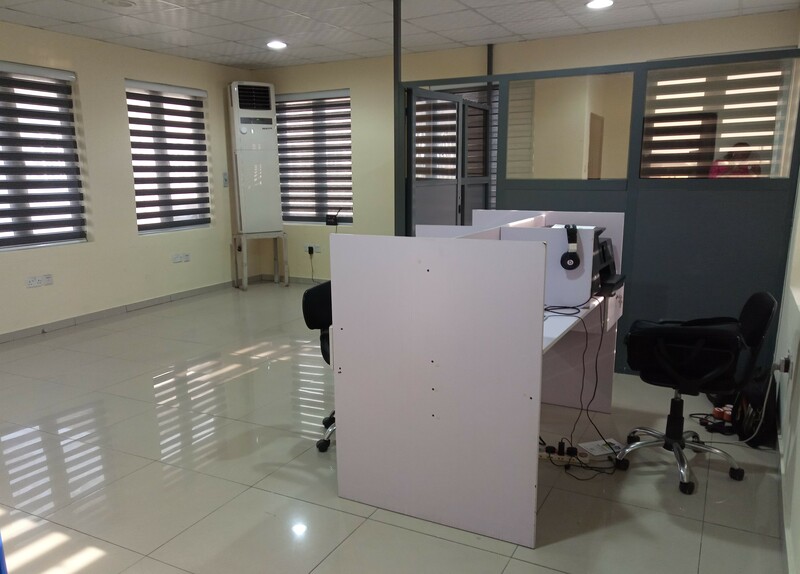 We enjoy larger workspaces, awesome training rooms with conducive atmosphere, better meeting rooms, spacious reception and, most important, a prime location. Great efforts has been put in, to transform this great place into that perfect one for all stakeholders. The modern and larger office space gives us plenty of room for our existing staff & also room to grow and take on more people to help impact more lives of the African community. 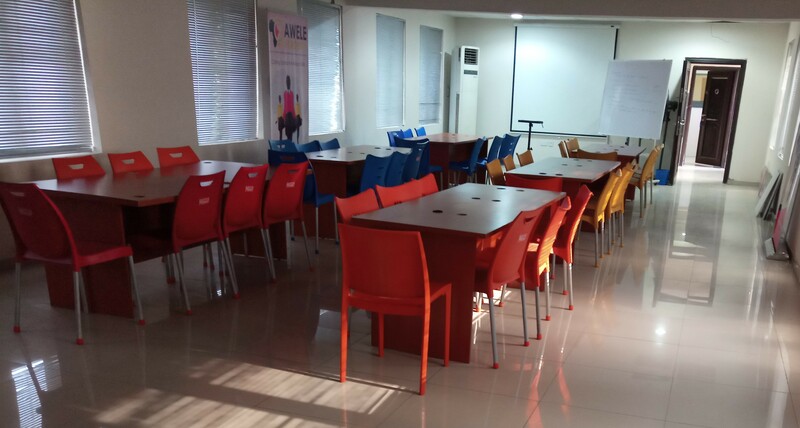 Also, we have a large training room of about 110 sqm for our Web Development Training Program, Teachers Training and STEM Programs as well as a medium size Conference and Training Room that could accommodate 20 people. This is just a sneak peek of our new office, to give you an idea of where we’ll be impacting the world from and supporting you. We look forward to seeing you all at our new office!